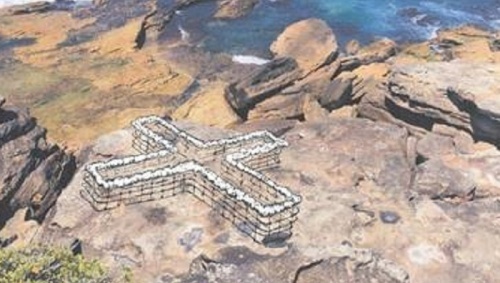 SCULPTURE by the Sea and Transfield Holdings have announced two female sculptors as recipients of this year’s Transfield Australian Invited Artists program worth $15,000 each. They are Wendy Teakel, who is the former head of the Sculpture Workshop at ANU, and Alessandra Rossi of Perth. 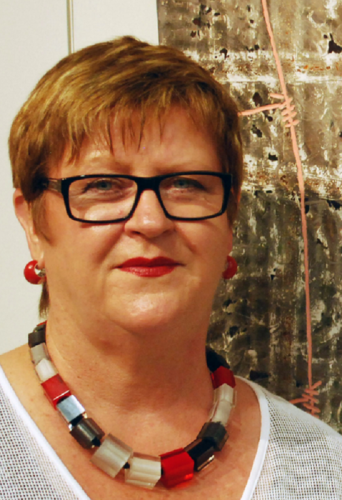 Teakel, who lives and works in her studio at Murrumbateman, recently retired as senior lecturer at ANU’s School of Art and Design. Her most recent solo exhibition was “Land Trace” at Beaver Galleries. “It may stand as reminder to the agricultural heritage of Australia, our need to frame and tame spaces through creating boundaries and fences while acknowledging the fragility of tenure we have within our places,” she says. As for Rossi, she began her career as an artist in Venice, working on site-specific installations on the city’s abandoned palazzo, making her artistic debut in Australia in 1996 ahead of her move to Perth the following year, where she was offered an extended residence at the Claremont School of Art. Her work for Sculpture by the Sea will be a colourful acrylic, steel and glass mirror sculpture inspired by the ancient tradition of human-made stacks or piles of stones erected as landmarks or pathfinders. “We are very pleased to support these two female sculptors and we’re happy to see more women achieving this sort of recognition in the arts, particularly in sculpture,” say Guido Belgiorno-Nettis and Luca Belgiorno-Nettis, managing directors of Transfield Holdings.